My experience has been in the public schools as Teacher, Building Administrator, Director of Personnel, Director of Business Services and Chief Business Official in Ohio. I’ve served as a part-time educational consultant and instructor in Project Management, Leadership and Management and other related areas working with a variety of management staff in the U.S., Europe and Middle East. 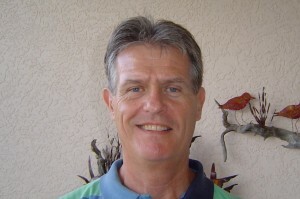 Previously I served as a part-time UF faculty member working with Ed.D. cohorts in Collier County.